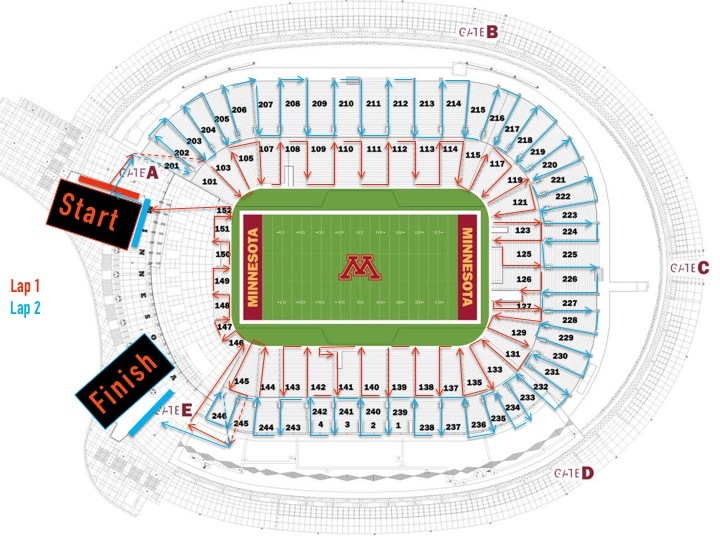 Location: TCF Bank Stadium, Minneapolis, MN. (420 SE 23rd Ave, Minneapolis, MN 55455) Race check-in 30-45 minutes prior to event time near Minnesota Tribal Nations Plaza, (West end of the stadium). Same day registration is possible at the race check in location. Parking is available around the stadium, $4-$6. The Metro Transit Green Line stops right next to the stadium. Date: Sept 7th, 2019, Burly Bank climbers start at 7 am, Racing Climbers at 815 am Big Bankers and 845 am for Piggy Bankers. Casual participants, summit strollers and virtual climbers start at 900 am. 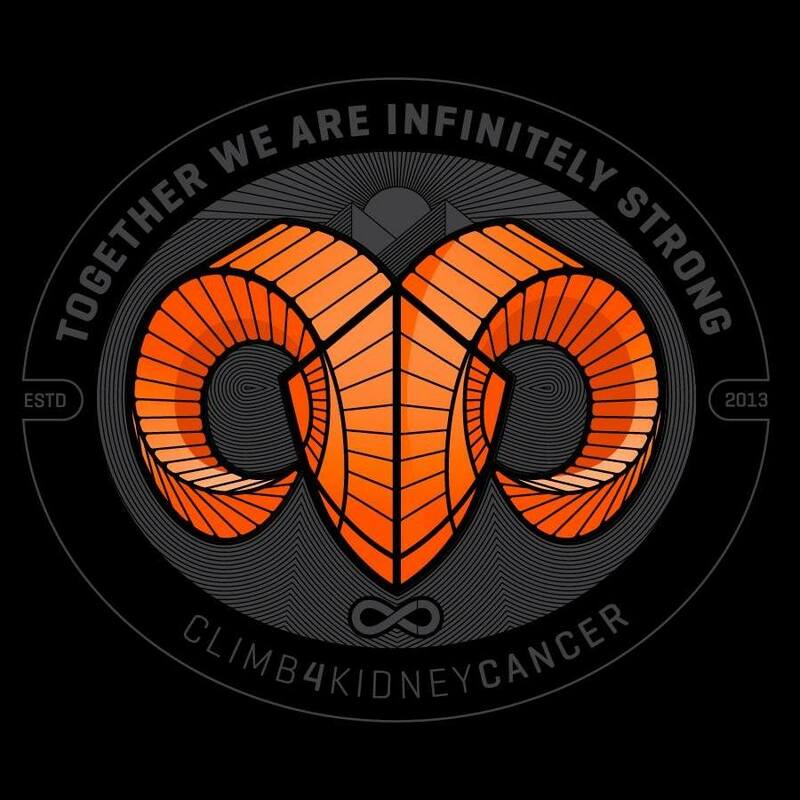 Who can climb 4 Kidney Cancer? Everyone! We have opportunities for all ability levels. See below for a range of options. Every little bit helps us to #ConquerTogether. Whichever course you choose, be sure to pop some kidney cancer cells (balloons)! Registration Prices: Early Bird Registration goes until to April 30th at midnight (Adults $35, College/University Students and Kids 10-18 $25.00, under 10 free), Then $45, $25, free respectively April 1st-Aug 21st. After Aug 21st, and same day registration $55, $35, free and t-shirts sizes cannot be guaranteed. If you are a university or college student, you must show your school ID at race check-in. All climbers get a complimentary shirt and medal with registration. 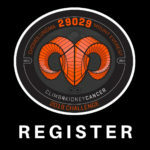 ALL KIDNEY CANCER PATIENTS CAN REGISTER FOR FREE! Email us at hello@climb4kc.org for details. Sign-up online! Form a C4KC team when you register. An award will be given to the largest team! Virtual Climber: Back this year! Have a medical condition that prevents you from climbing? Or you’d just rather stay in the shade or the clubroom? You can still join in the fun and support the cause. Registration is $30 but you can donate more! You can still get the great C4KC shirt, but must you pick the shirt up at the stadium on event day. Casual Climber: This option allows you to climb as many stairs as you would like on either the Big Bank or the Piggy Bank. It is timed for fun, but not eligible for placing or official timing. The Piggy Bank: Climb the lower bowl! Smaller steps. Great for kids, families and those that just want to take it easy and have fun. 2,536 Stairs (1,267 up and 1,267 down), 760 ft. of elevation rise. Average finishing times are around 41 minutes, winning time 17 minutes. Race map. The Big Bank: A Tour de State, Climb the entire stadium! 6,054 Stairs (3,027 up and 3,027 down) 1,785 ft. of elevation rise. Average finishing times are around 54 minutes, winning time ~30 minutes. Race map. The Burly Bank: Climb the entire stadium over and over until your calves just can’t take it any more. Must climb the Big Bank completely and then return to the starting point. You can start as early as 7 am and the last time through the stadium must be started by 11 a.m. and conclude by 12 noon. Your fastest lap will be considered for Big Bank placing. Record is 6 laps through the stadium! Summit Stroll 2K: Leisurely stroll, or run, along the top of the stadium, then around the mezzanine to cross the finish line. this option is great for those who have challenges with stairs but still want to do something active. Just register as a casual climber and you can choose this option at the event. Everest Challenge: NEW THIS YEAR! Climb Mt. Everest/Chomolungma 29093 feet, but over 6 months. Then on Sept 7th, 2019, you ‘summit’ with us at Break the Bank Climb 4 Kidney Cancer. Climb to Space Team Challenge: If you’re participating in the Everest Challenge, you can also form a team and collectively you try to climb to space (264,000 feet)! Register online! Form a C4KC team when you register. An award will be given to the largest team! Post Race Reception: After the race, head up to the beautiful TCF Bank Club Room for a post race reception. Look out from the best seats in the house and see your face on the famous TCF Bank Scoreboard! Learn about kidney cancer treatment, research and survivorship. Kidney Cancer Information: Kidney Cancer Experts from the Institute of Prostate and Urologic Cancers and the University of Minnesota Masonic Cancer Institute will be on hand with information about kidney cancer, current projects that have been funded by you, nutrition and other resources. See Your Face on the TCF Scoreboard. Click here for details on how you can see your face, or the face of your loved one on the famous 5 story TCF Bank Stadium scoreboard. This is a unique opportunity for us to recognize our kidney cancer heroes in the same place where we recognize our favorite Minnesota Gophers heroes. You can make your climb count even more this year. You can make an individual or team fundraising web page through our easy online tool-click here. It only takes a few minutes and then you can email, or post on Facebook, Twitter or other social media platforms to raise money. 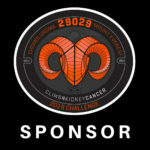 Donations are 100% tax deductible and all donations go directly to kidney cancer research, i.e. none are used for event operating expenses, etc. Instructions here. Or you can donate directly now by clicking here. 100% of the net proceeds from this event will go to University of Minnesota Foundation to fund Kidney Cancer research scholarships. These scholarships help inspire some of the brightest minds in Minnesota to pursue kidney cancer research during the summer and beyond. Furthermore, they will help pay for resources to carry out the research and present the research at regional, national or international meetings. Volunteer- Become a C4KC TeaM8. We are looking for volunteers to help promote the event, prepare the stadium and help participants through the stadium and clean up after the race. Click here to volunteer. Volunteers get into the event for free and get a free t-shirt.